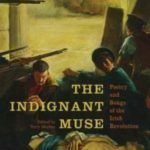 This week, our dial will oscillate Between the first half of the 19th Century and life as we know it today as we discuss the disgraceful laissez-faire practice of Non-intervention and its impact on The Great Irish Famine. Neo-liberalism the more modern permutation of laissez-faire is still alive and well, that is why are discussion this week will talk about Ireland and beyond. 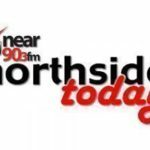 Guests this week are Miriam Ryan and Alan O’Brien.